It’s been 49 days since my last post. I would apologize for the long drought, but I have a totally valid excuse! In that time I’ve had a baby (birth story to come later). Believe it or not, my newborn is now 1 month and 2 weeks old. Yet, I cannot seem to remember a time before baby! His name is Josiah, and for short we call him Joss. He was named after his late grandmother Jo Ann who was known to everyone as Josie. Joss is curious, alert, patient and generally content. He absolutely adores the sensation of bath time splashing and the comfort of warm water. I used to take roughly two epsom salt baths a week while I was pregnant (my respite from aches), so I wonder if any of that carries post womb? In celebration of Joss’ huge one month milestone, we took him to Hazel Village’s new Gowanus, Brooklyn workshop which is a short 20 minute walk from our house. Founded by Jane Van Cleef, Hazel Village is like an organic, hipster Build-a-Bear. Van Cleef was inspired to create these wonderful woodland creatures in homage to favorite childhood stories like Brambly Hedge, Uncle Wiggly, and the Little House tales. Her dolls are heirloom quality at a reasonable prices. They also have a retro whimsical affect to them that is ineffable; making them feel like treasured keepsakes from bygone days. As an added bonus, the brand upholds the tenets of fair trade and paid labor. Many of the stuffed animal’s clothing prints are collaborations from other famed children’s shops and printmakers such as Winter Water Factory or Liberty of London. The cute cast of stuffed animals ranges from Reginald Fox to Ella Toad to Phoebe Fawn to Lucas Rabbit and counting! We chose Jeremy Owl as Joss’ first ever bespoke toy. And we even hand stitched his name on the animal’s chest inside a heart. Jeremy is about 14″ tall, Joss was 19.5″. He is made of gray organic cotton fleece, with natural wing tips and face, green legs and beak. He is stuffed with washable polyfill and his eyes are embroidered with cotton embroidery floss. Jeremy Owl loves to paint portraits of his friends. Since he’s a creature of the forest, he uses smooth pieces of bark or wood instead of paper. Please pardon mom’s tired eyes, unsupportive nursing bra, and general malaise. Focus on the babe. May Joss play with Jeremy Owl for many years to come and may it be a real HOOT! Get it? Groan. Now back to childcare. I am 20 weeks pregnant. That’s roughly halfway through my pregnancy. It’s officially been 17 weeks (but who’s counting?) since Mike and I were witness to one, two…seven positive pregnancy tests. Totally incredulous; I just kept peeing on sticks. Little life is about the size of a mango and weighing in at 10 ounces – or the heft of a Coke can. Between week zero and 20, there have been approximately 62 bags of Salt and Vinegar chips, 9 pints of chocolate sorbet, 4 gallons of lemonade, 6 boxes of Trader Joe’s “Gone Bananas!” Chocolate covered bananas, and countless worries. Must have pregnancy craving? Any type of Sea Salt & Vinegar chips! Must have pregnancy craving? Hubert’s Lemonade. Must have pregnancy craving? Trader Joe’s Gone Bananas! Prenatal vitamin of choice? Vitafol Nano. Although we immediately told close family, and could rely on them for support, the time prior to the 12-week mark is completely nerve-wrecking. Every small hiccup, every bit of nauseousness, each stomach-grumbling, each muscle ache — all are cause for small panic attacks. Everything is new; and nothing feels normal! My body, although very much my own, and doing what it biologically knows to do, is also on auto-pilot. It’s in flight without input from a co-pilot and navigator. Cravings? They seem not my own. Brain? Fuzzy, not the one to which I’m used. Sleep habits? Those of a newborn kitten. My mom, mother of three, and sister, mother of two, are like having a built in cabal of maternal wisdom and obstetrics knowledge. However, there are certain feelings you have that are so crazy, so strange, and so personal that sometimes it’s better to reach for a book. I learned that using Google as your midwife is unsafe. There is so much misinformation regarding healthy habits, gestation, diet and childcare on the internet. Everyone has their on absurd theory on what is “safe” during pregnancy. Imagine weird tales of herbal teas and the dangers of tight pants. Somehow everyone, regardless of degree or experience, believes they are an expert. Hearing about how much I was “over-googling,” my mom bought me What to Expect When You’re Expecting. The series is relatable and non-sensationalist. The book has now had a record-breaking 600+ weeks on New York Times Bestseller list. Meaning, at 40 weeks full gestation, the title itself could have had 15 children during that timeframe! 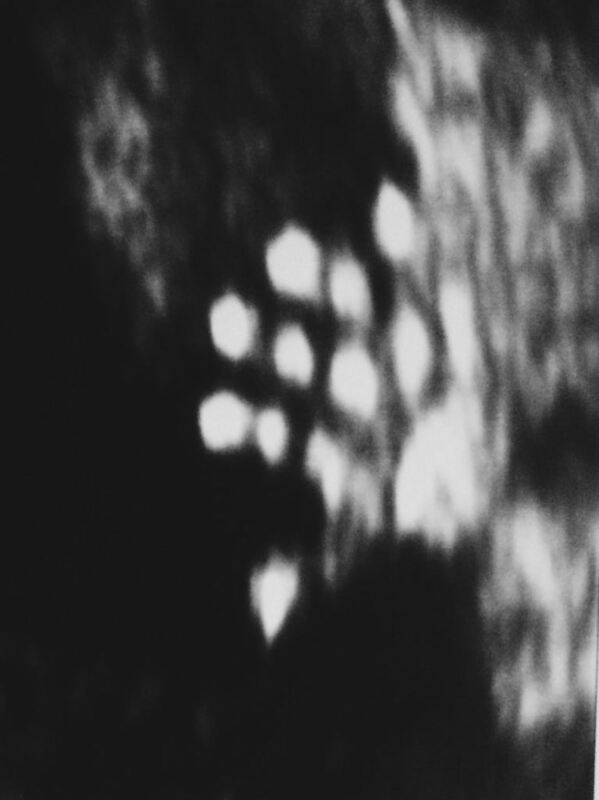 Baby Veisblatt Toledano Waves Hello with His/Her left hand! My favorite part of the series is that, in general, I tend to always convince myself that my pains and pangs are abnormal. The books helped me to realize that during pregnancy, “normal” is a very large net. Furthermore, it’s been super fun following along week-by-week as to what’s happening inside all of that distant amniotic fluid. Some weeks the baby is practicing swallowing for the first time and in other weeks the eyelids are forming! I even remember consulting the book for advice on something as banal as “safe bath temperatures”. 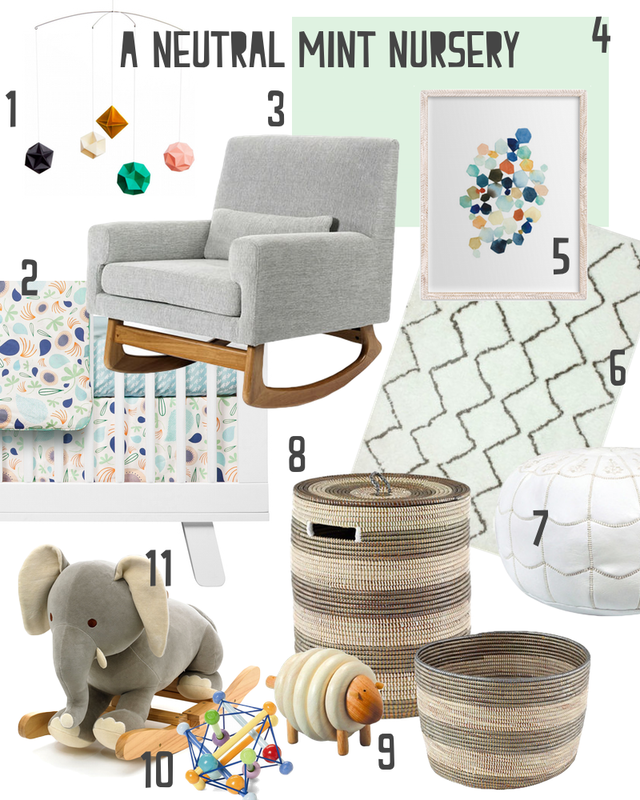 In the coming weeks, be on the lookout for favorite nursery decor, photos of “the bump,” and my upcoming Babymoon to Portugal. Uh oh. Does this make me a mommy blogger?